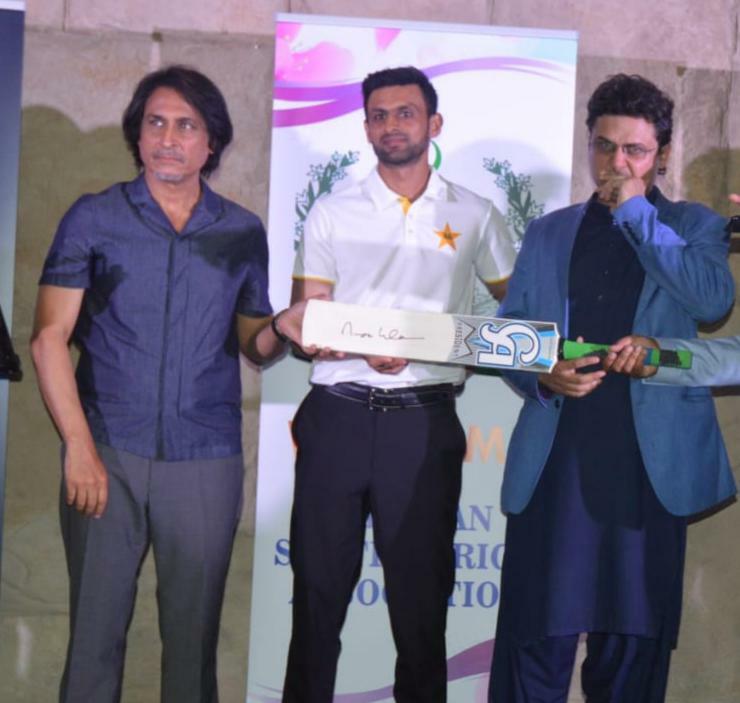 The Pakistan cricket team on Sunday attended the Diamer-Bhasha and Mohmand Dams fund-raising events in Johannesburg. This participation was part of the Pakistan cricket team’s support of the initiative, taken by the Honourable Supreme Court of Pakistan and Prime Minister of Pakistan. Apart from the entire squad, former captain and now a respected cricket commentator, Ramiz Raja, and senator Faisal Javed Khan, also attended the event.